When a product proves to be a success, it´s fairly logical it sooner or later gets a successor. 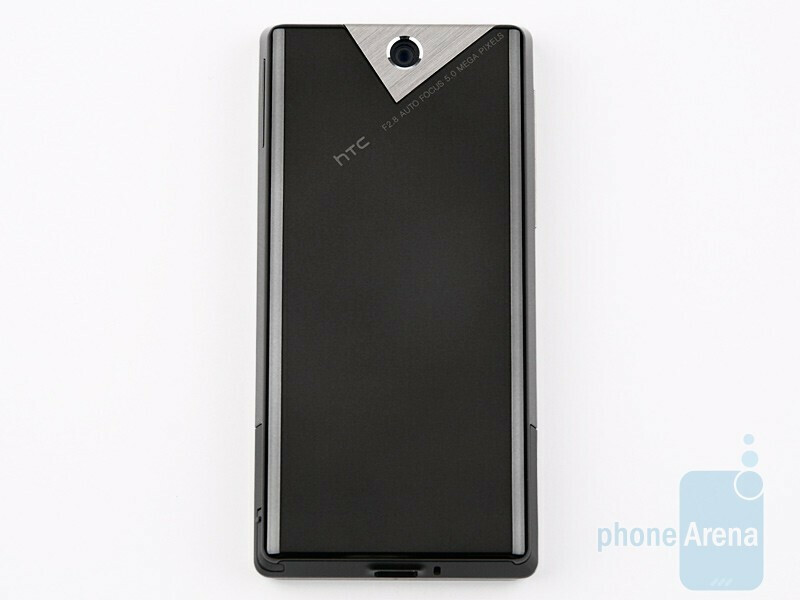 As it name suggests, the HTC Touch Diamond2 comes out to lend some more color to the otherwise nice, but aging model that was released last year. Hitting the shelves less than a year after its predecessor first appeared, the new smart phone doesn´t feature any ground-breaking novelties, but rather picks us where the previous model left off improving on blunders HTC made with the predecessor. It seems the model has gotten a bit fatter, but it sports larger screen, more powerful battery and system memory and has got an expansion slot. We do miss a protective cover, but at least the other accessories are with decent quality. Let´s get started with a piece of sad news for all gem lovers. 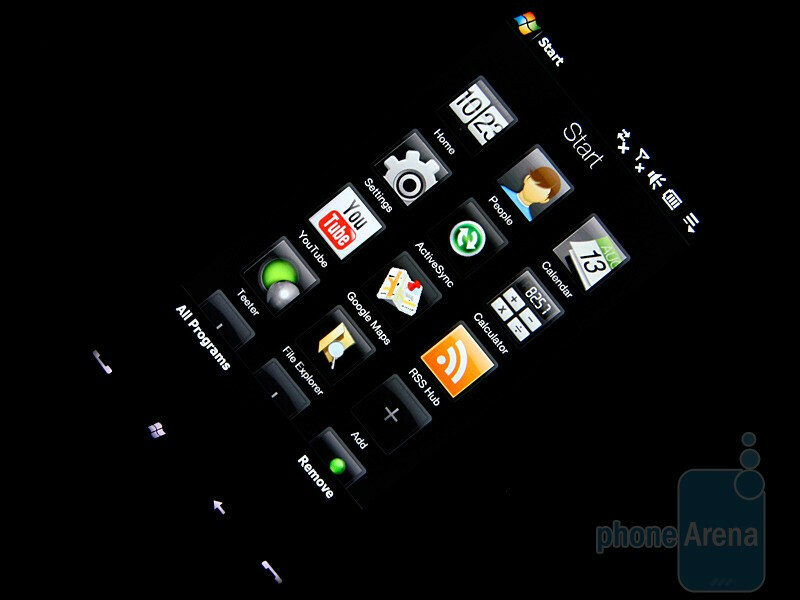 The number two in HTC Touch Diamond2 doesn´t mean twice the amount of diamonds, on the contrary. 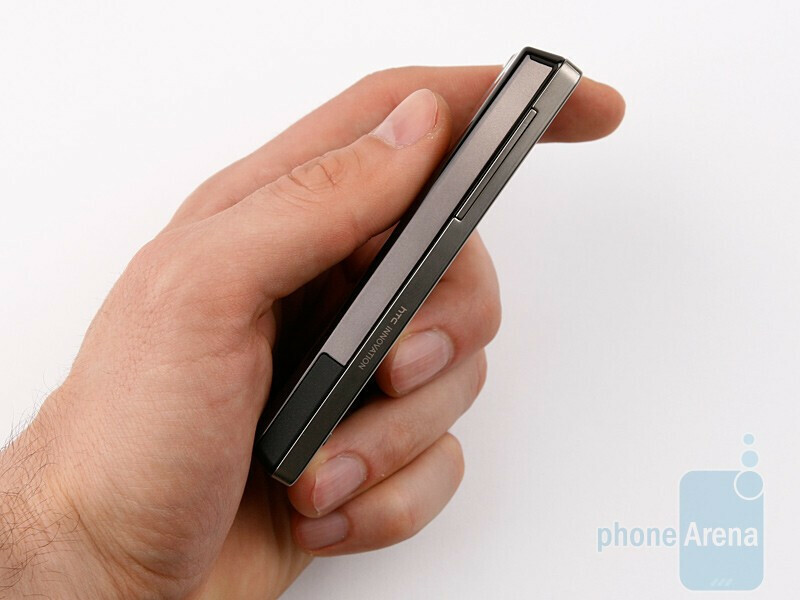 The first thing we did when we kicked it off with the successor of the, perhaps, the most popular windows mobile powered phone was to take a peek at its back… unfortunately, the diamond faceted back is missing. 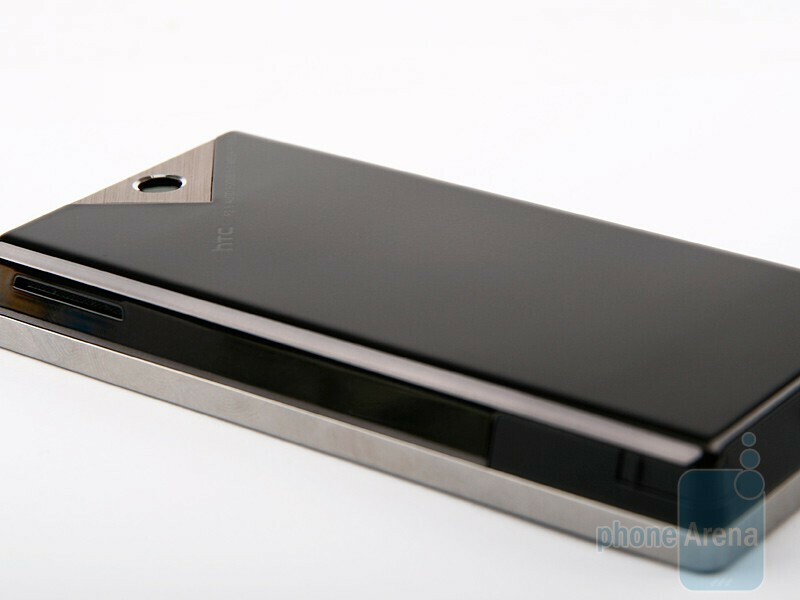 HTC provides glossy black plastic instead that happens to really love fingerprints and it´s only the area surrounding the camera that reminds of the fact it´s a Diamond you´ve got in your hands. 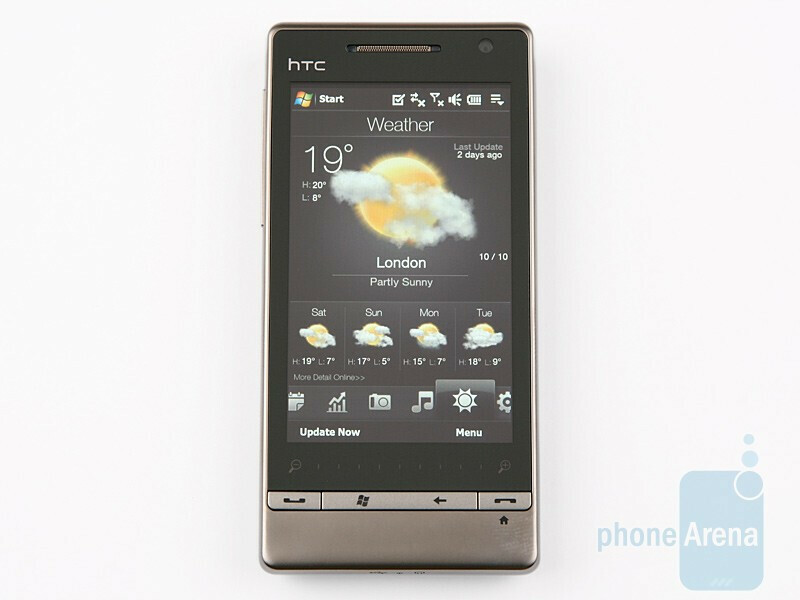 You can compare the HTC Touch Diamond2 with many other phone using our Size Visualization Tool. It´s either the lead designer has made an about face on his taste or the Taiwanese company fired him and hired a rather conservative dude to take his place (what the heck, he´s a genius?!). Speaking of boring outward appearance, we simply must tell you that it not only applies to the back cover, but to the overall look as well. It still looks dainty and stylish (even if a bit thicker), but less exciting at the same time. We do miss the black color and blinking D-Pad that made its predecessor more appealing. Everything about this phone looks too orderly and shipshape (a row of buttons and another touch sensitive one for zoomingjust above), but the good news is the design really seems to have helped towards larger screen. The latter is now 3.2-inch one with resolution of no less but 480x800 pixels and gives you the opportunity to properly see more of any internet pageor document you have opened. We definitely didn´t spring on surprise to see the screen looked great indoors and we were equally unsurprised to find out it didn´t do well in direct sunlight. Even when not in the open, you can easily notice the screen is glossy and makes for a nice mirror, but this comes in annoying if you need to use the device in intense light – it´s almost impossible to read whatever pops up on the display, because it gets way too gray. 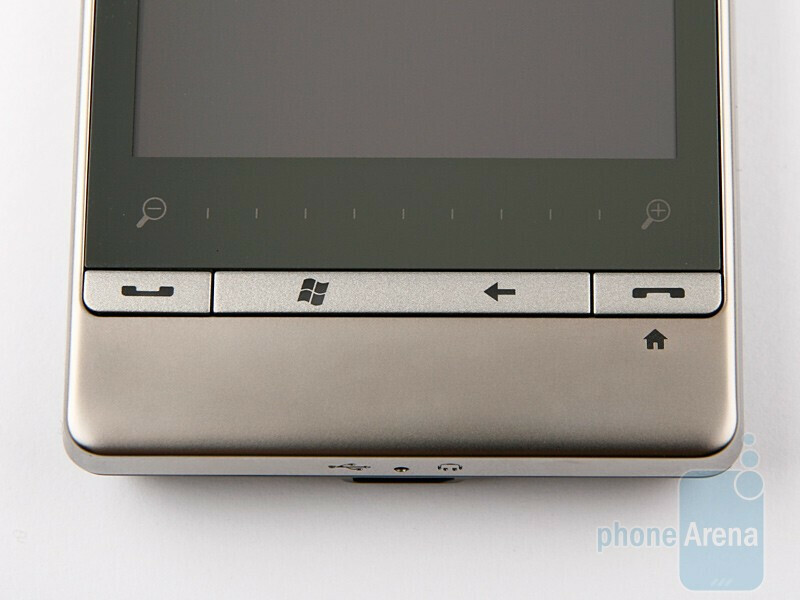 We can´t complain of the buttons, though they are all a bit thinner than we would´ve liked. If you´re wondering why the memory expansion slot is nowhere to be found, calm down, it´s present, it´s just under the battery cover and you can hot swap cards without turning the phone off. As a whole, everything seems on par, we´re just a bit disappointed to see the unique design that the first model features have been replaced with a humdrum, dull new look.